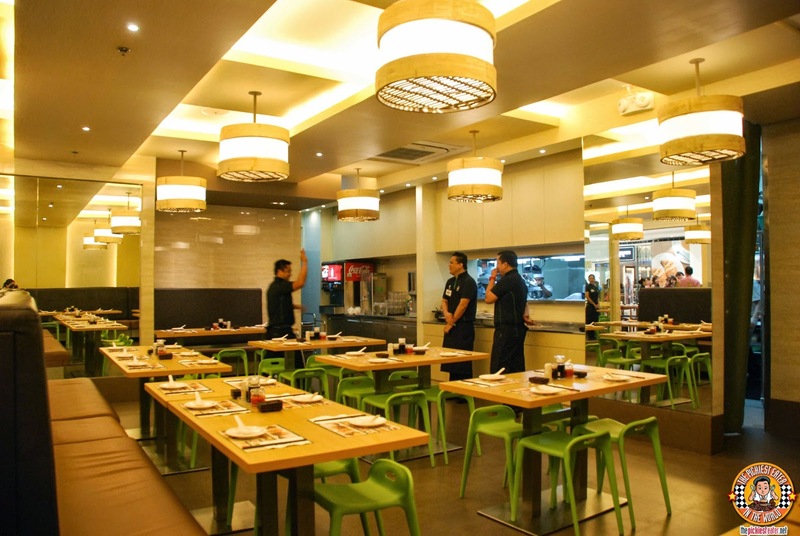 The Tim Ho Wan in SM Megamall Fashion Hall looks nothing like the one I went to in Hong Kong. This was pretty lavish in comparison. The interiors are simple, yet elegant, and has simple oriental touches, including steam basket chandeliers. It's difficult to imagine how it was when they were a 15 seat hole-in-the-wall restaurant back when they started at Hong Kong. 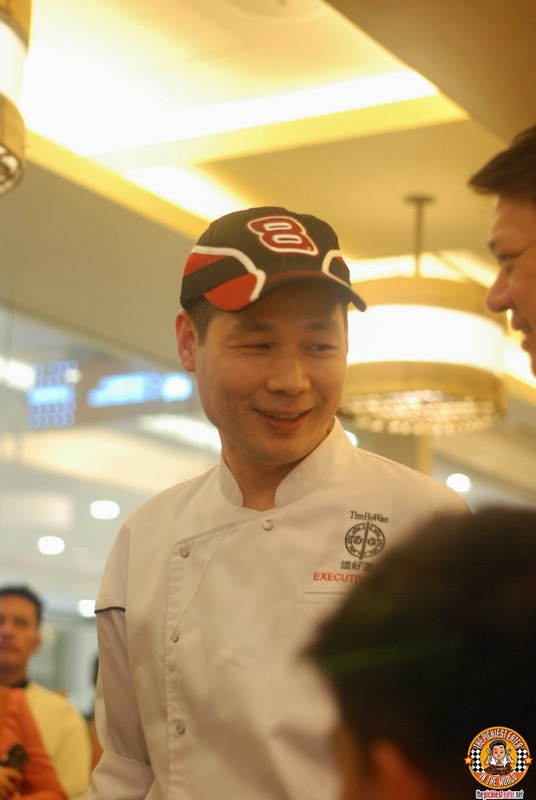 Before we got started, we were introduced to the man that brought Tim Ho Wan to our shores.. Mr. Rikki Dee. 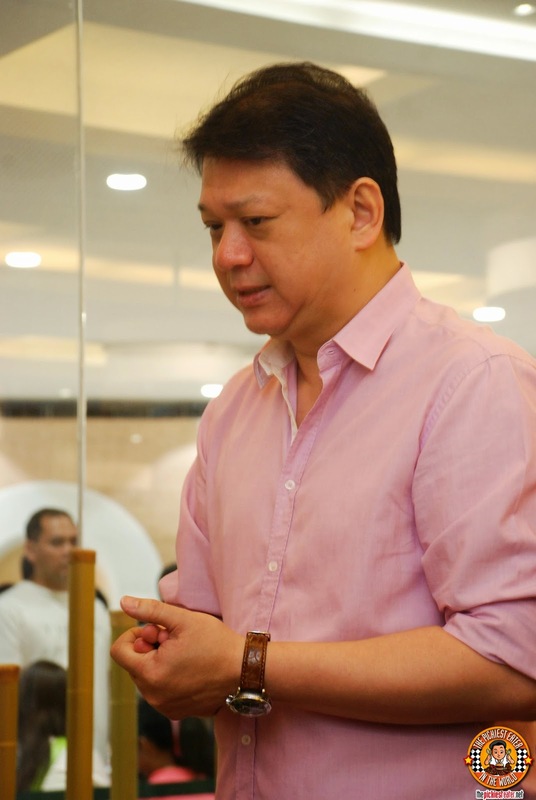 Rikki Dee is also the man behind Mesa, and is responsible for bringing Todd English Food to Manila. We were also introduced to the Executive Chef that was flown in from Hong Kong, but unfortunately I didn't catch his name. So I decided to call him "Timothy Juan". 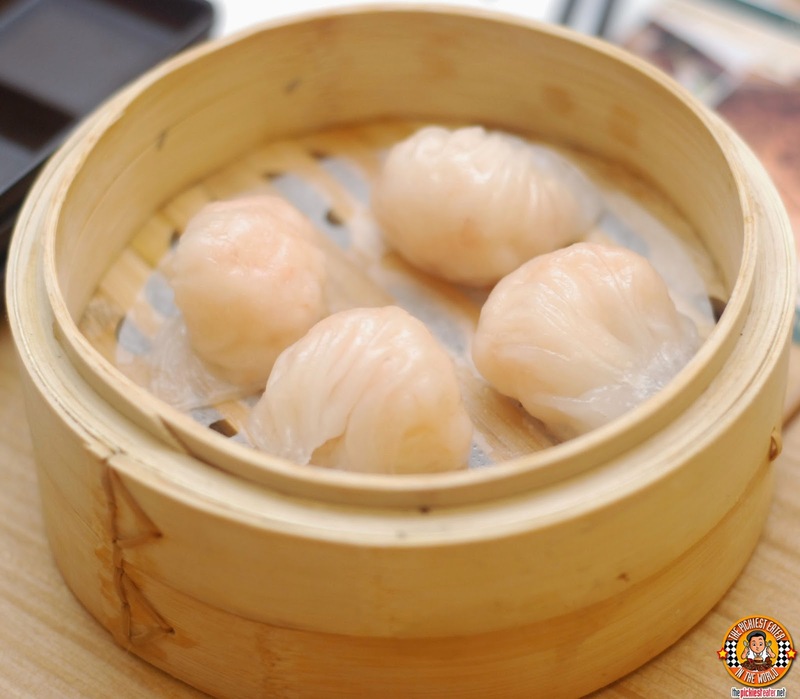 Rina polished off three pieces of Hakaw aka Prawn Dumpling (P160), and declared it to be on par with the best she ever had.. The one from Phoenix Court. The prawn itself was quite plump and watching Rina's face go into ecstasy after dipping it into soy sauce and plopping it into her mouth made the early trip to Megamall worth it. 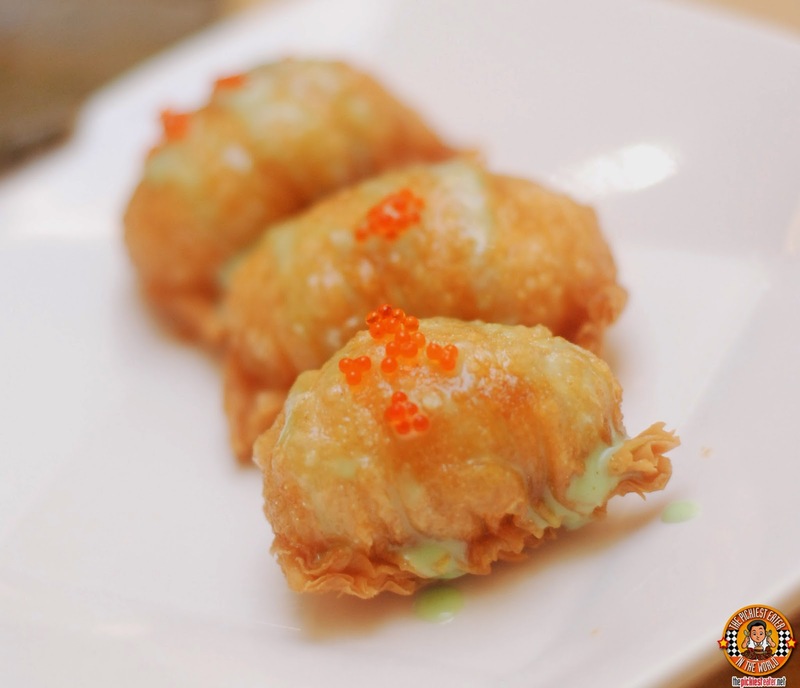 Rina is also a fan of the mixture of Wasabi with Japanese Mayo and the like, so it was safe to say that she enjoyed the Wasabi Salad Prawn Dumpling (P140). Crispy on the outside, and creamy on the inside, she devoured her dumpling within seconds. The Siomai, aka the Pork Dumpling with Shrimp (P150) is also among the best that I've ever had. Deliciously meaty and juicy, I didn't even bother dipping it anymore in soy sauce or sprinkling it with Calamansi juice. I little bit on the pricier side for Siomai, no doubt, but worth it nonetheless. I'm not the biggest fan of sticky Rice, but I did enjoy the Glutinous Rice with Lotus Leaf (P190) a lot more than I thought I would. 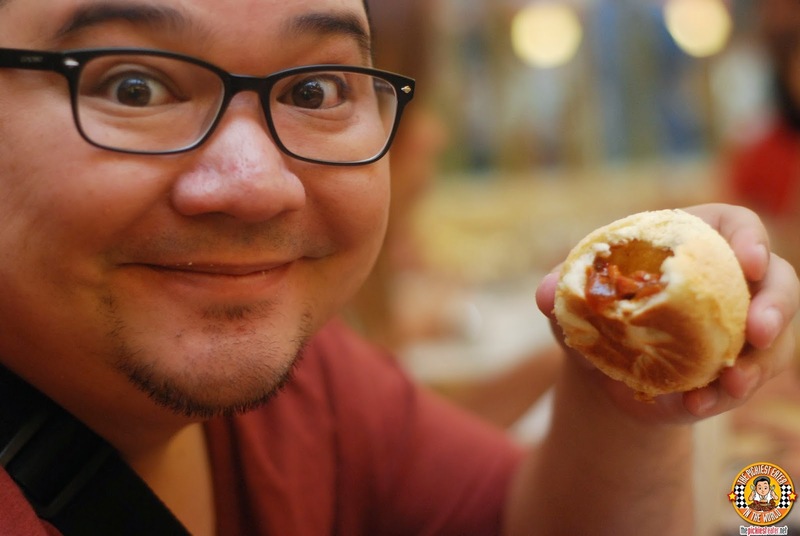 This was one of the dishes that my brother and I ordered when we visited Tim Ho Wan in Hong Kong a few weeks back. 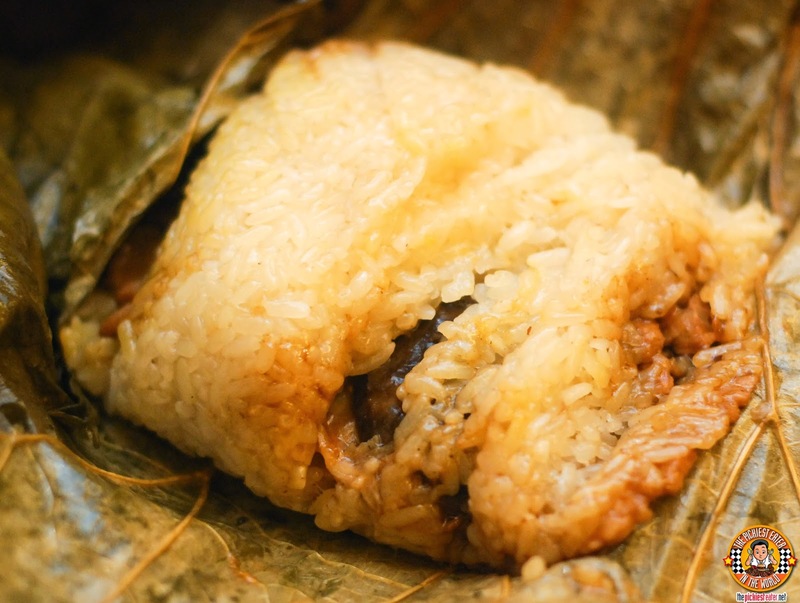 I actually enjoyed this more here in the Philippines than I did in Hong Kong, maybe because it was fresher, so the flavor of the leaf wrapper didn't stick so much to the rice, the way it did in Hong Kong. I honestly did not care for the Steamed Egg Cake (P85) at all. Maybe I was eating it wrong or something, or perhaps my cold dulled my taste buds, but I found it rather tasteless. 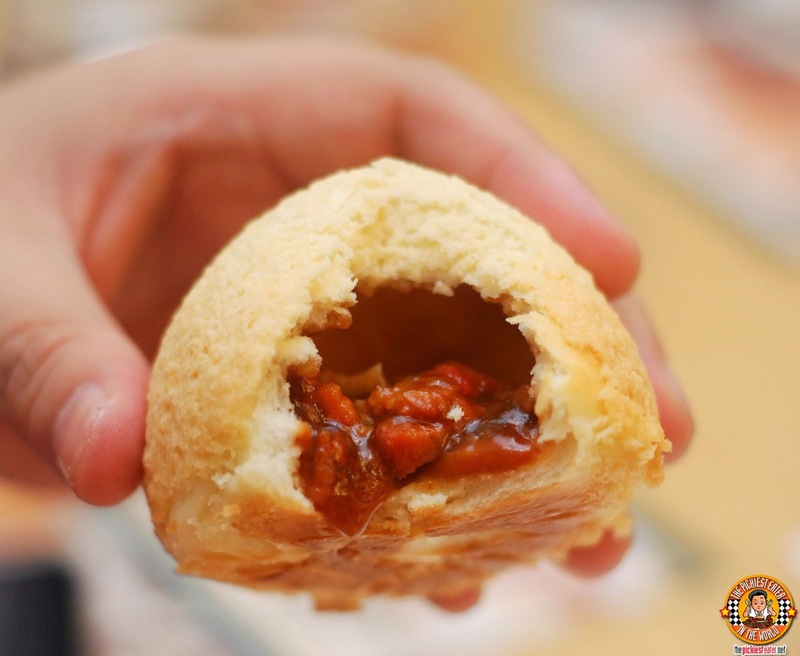 I would definitely skip this the next time I go back to Tim Ho Wan, and i'm actually shocked that they consider this part of their "Big Four Heavenly Kings" Dishes.. Meaning their top four specialty dishes. Then it was game time. Two plates with three steaming buns each were placed on my table. I was with five other companions but I had every intention of every single bun on those plates. I didn't know the others, so I simply did not care if they thought me a selfish glutton (Wait. I was with Rina, too, so make that I would have eaten five and left one for Rina). 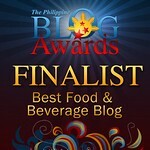 The bottom line was, all bets were off once the Baked Buns with BBQ Pork (P145 for 3pcs) was placed in front of me. I will admit that I was at first skeptical when I heard about these mystical pork buns. In my mind, I pictured nothing more than a siopao. Than my friend told me that the bread was nothing like siopao, I then started thinking it was more like an Asado Roll. But the truth is, this was nothing of the sort. In fact, I have never had anything like this my entire life. Many people ask me what's so good about it. It's actually not easy to describe, but I gotta say, the magic begins with the bun itself. To me, the bun seemed closer to Kopi Roti than it was mantao or pan de sal. It's almost as if the bun serves as a "shell". The exterior looks almost as if it was glazed by sugar.. As it is delicately flakey and crispy at the same time. What's in it, you ask? Well, let's just say it's filled with a wonderful Pork BBQ mixture and other Baked Pork BBQ Buns jealousy. 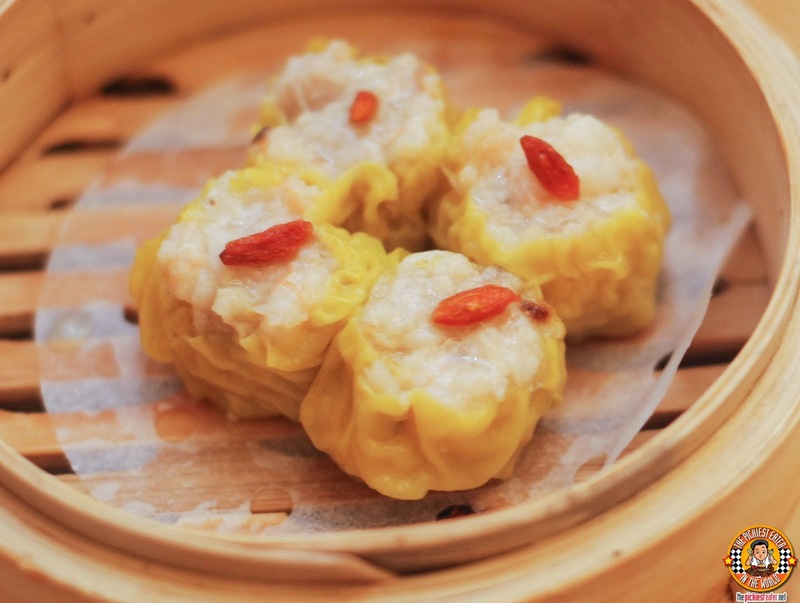 This is a game changing dish, and I wouldn't be surprised if it was single-handedly responsible for getting Tim Ho Wan's Michelin Star. At P145, I do find it rather reasonable, although it's more expensive than Hong Kong's prices, which comes out to P100. But since I don't need to shell out for a plane ticket and hotel accommodations, I'm ok with coughing up the extra P50 bucks. 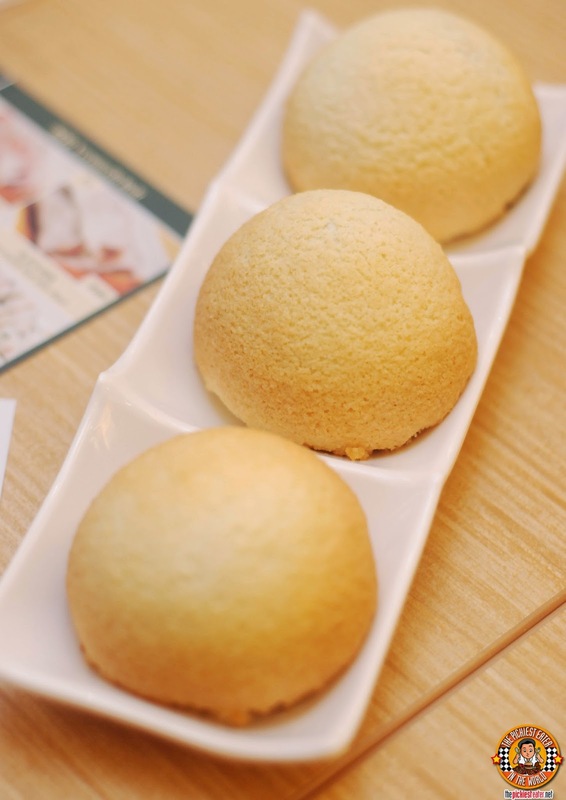 A few differences I noticed from my Tim Ho Wan experience at Hong Kong and Manila, is that the Bun in Manila seemed a bit more Hallow as compared to the more compact bun of Hong Kong. Hong Kong's was definitely much thicker. Also, I'm not sure if my taste buds were playing a trick on me, but the Pinoy version seemed a little bit sweeter than what I remembered.. But make no mistake about it.. It is still absolutely delicious. 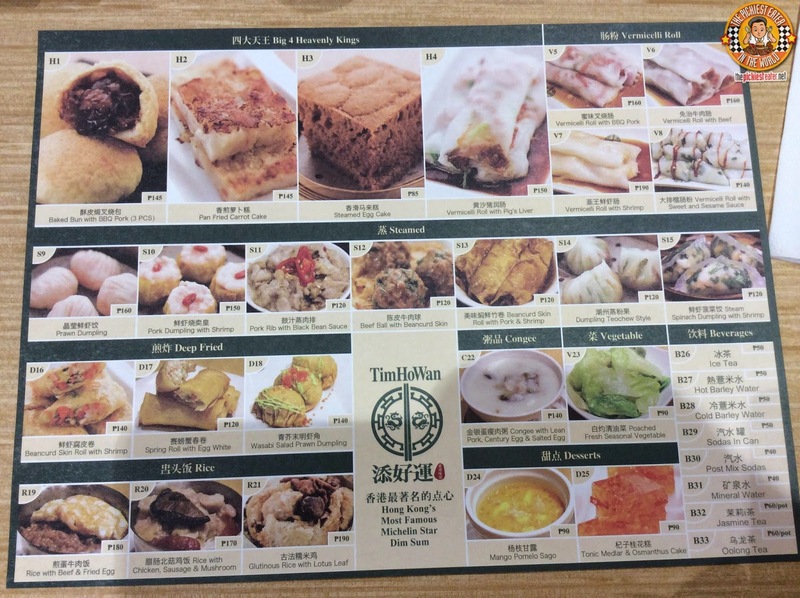 I feel like Tim Ho Wan's prices are quite reasonable, and you can bet your pwet that I'll be coming back for more! Bro let's go when you get back from Cebu! Looking forward to your review, Roch! Kindly share your link here when you do write about it! Great story bud! And everyone says it is worth the line. 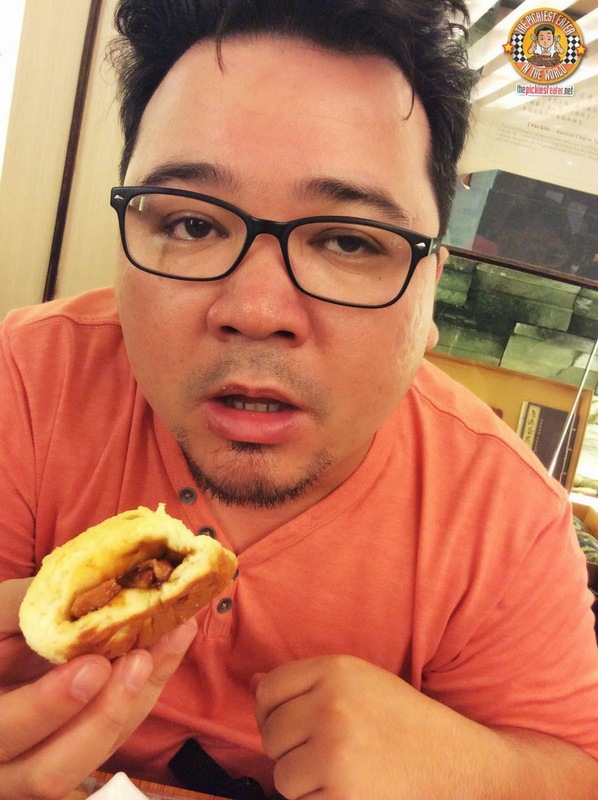 Will be heading here one of these days (I can imagine that pork bun as my hangover food) Haha :D ! nice review. yes it has a reasonable price :) hope they have group meal soon. can't wait to try it out. Thanks Jengie! Hope you enjoy it as much as I did! 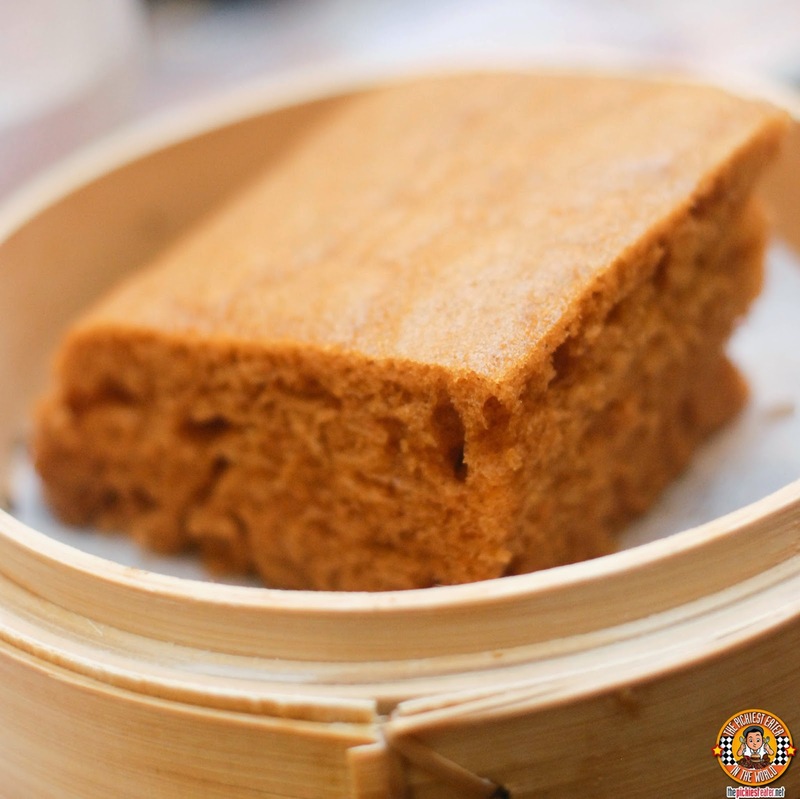 I agree with you on the steamed egg cake. It is good if you use it as pantanggal umay. Those glorious pork buns! Yes kopi roti like texture of the buns encasing a rich swert pork asado/bbq like sauce! Was there also on the opening day.